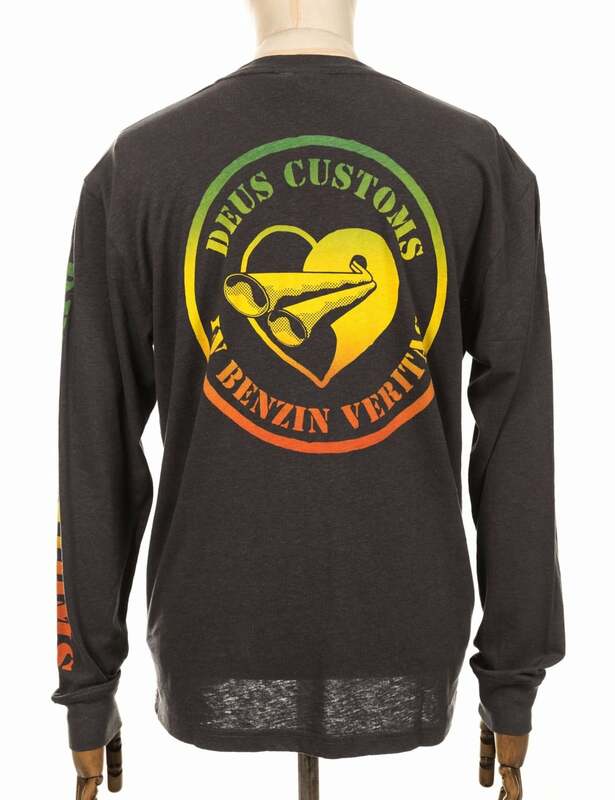 This full cotton sweater comes from Deus Ex Machina delivers a highly premium cotton t-sweater with original unique branding located on the front and back of the garment. This L/S Soul Jah Tee features long sleeves and fits regular. It is great product to add to ones look and is made to a high standard. Shop more of their clothing range here!